Great app. Here’s a few ideas. I have loved the app so far. It’s so nice to have stats so you can see where you are losing strokes on your game. It would be nice to be able to download the course map so if you are in a rural area, you wouldn’t need your data to load the map. The gps would still work fine. Also, making it easier to invite friends that you are playing with inside of the app so you can see each other’s scores while playing together would be nice as well. Last but not least, please make it cheaper to use the premium version. If it was 5-10 bucks a month, I would be doing it. Just a little to expensive right now for me. Thanks for the great app! Problem with 18 birdies open! My app freezes when I try to select a course for the 18 birdies open! I have an iPhone 6s. I would really like to be able to participate in this event! Get rid of the stupid pop up at launch. I pay for the app. 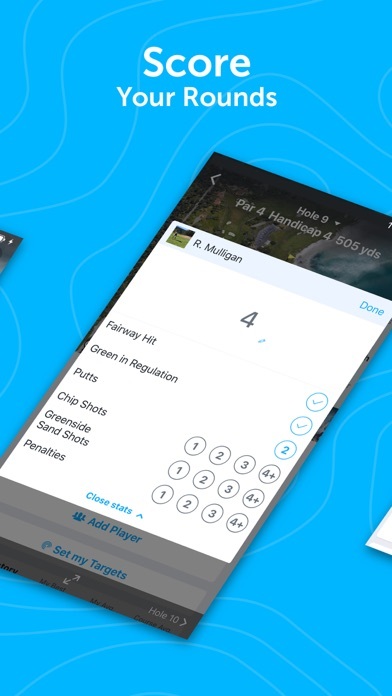 Great find ....it does everything for your stats, compiling scores is a breeze, GPS is phenomenal....best for courses you have never played makes getting around the tracks easy!!! If you don’t get 18Birdies your missing out it’s that simple. Was working well but lately I will start a round on my phone and it doesn’t show up on my watch. So have not Ben able to use it. Can’t express how awesome this app is. 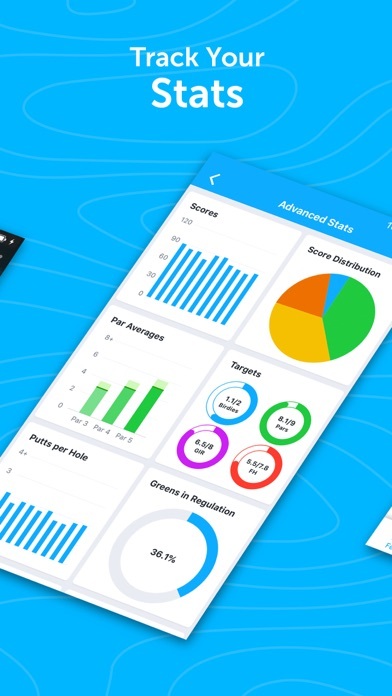 It tells you everything you need to know about your golf game and more. 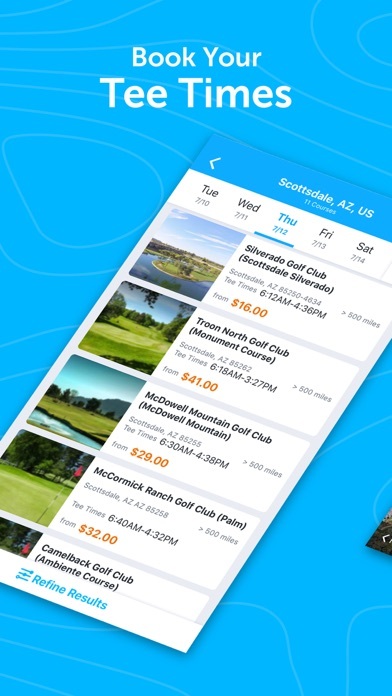 Nice app, but...why no handicap computation? I use your app religiously. GPS values are accurate and consistent. Most of the time. 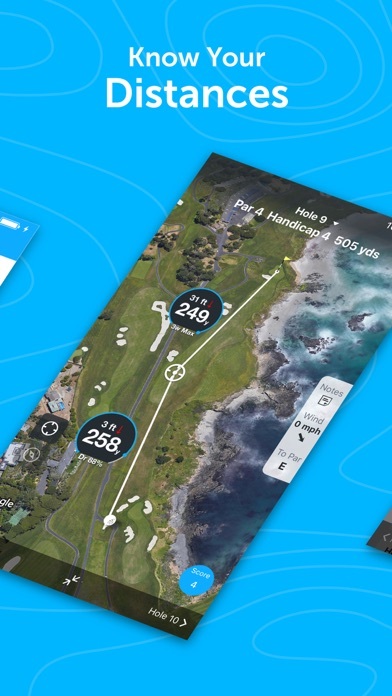 Occasionally, however, the app gets confused and will project yardage for the wrong hole or from an incorrect reference point! Example: I was on the 3rd hole of the Calusa 9, Bell Glade Country Club, The Villages. 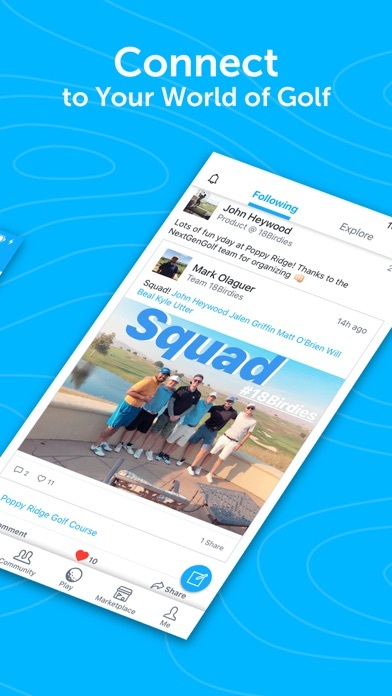 Suddenly, the app showed me on the 4th hole. Advancing or retreating between holes made no difference. Second example: on the 9th hole on the Seminole nine, the app insisted on computing yardage from the middle of the street. Obviously an error, yet I could not get the app to reset and re-evaluate the yardage from the correct tee box. Lastly, if I go to the trouble to store my scores in the app, why can’t you compute my handicap? Seems a logical next step...? What am I missing?